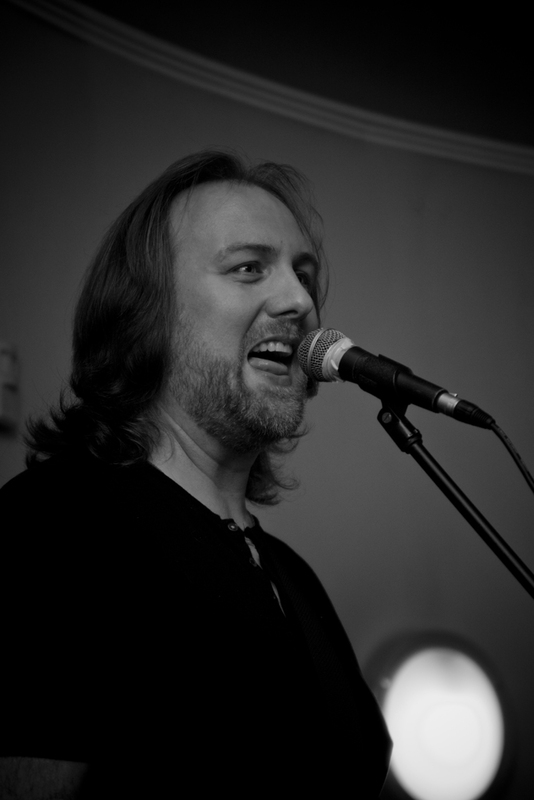 This is another from the series I took at Mitch Benn’s Ninjagig from a couple of weekends ago. Just thought I’d share it. Found it while looking through trying to cheer myself up (currently a little unwell).